This post is a post that I promised yall previously. Yes, that’s right. 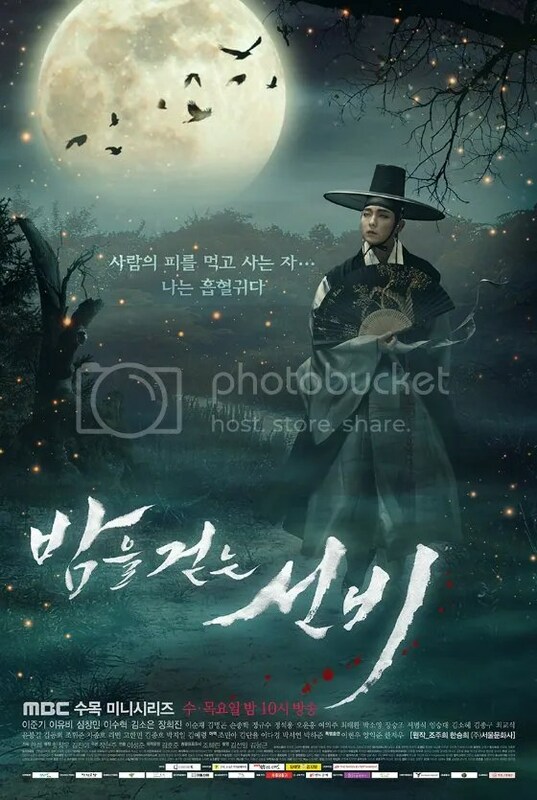 this post is an ESSAY why I’m considering very seriously dropping a drama called Scholar Who Walks The Night. See, I’m keeping my promises. Even though it takes time for me to do it but I always try my best to keep my promises.